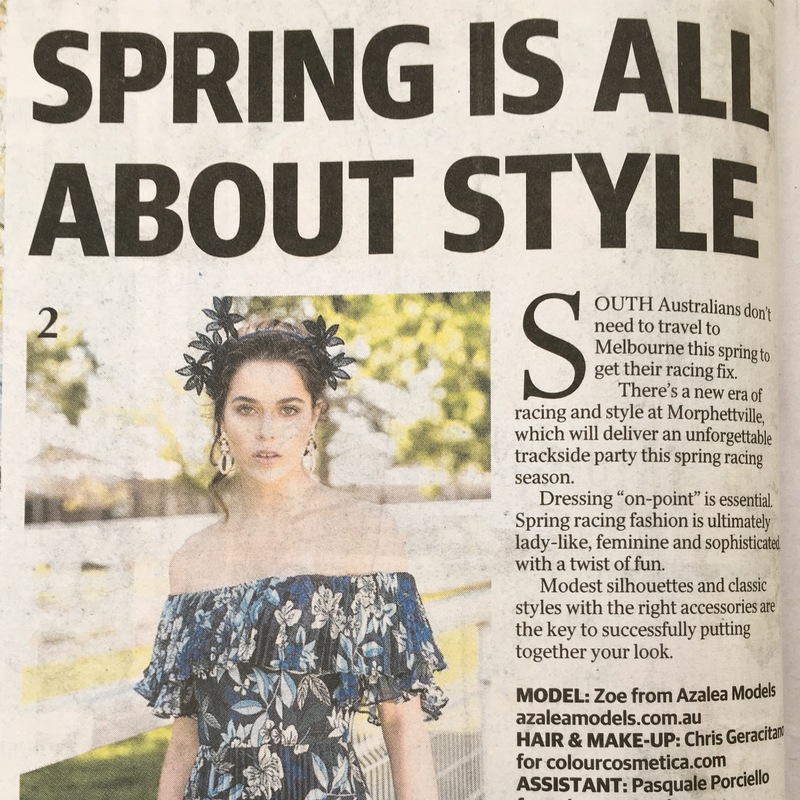 Designer Bag and outfit tips by Adelaide Stylist Zena from Minutiae of Style. 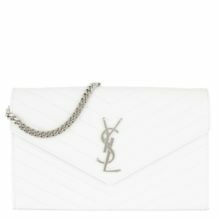 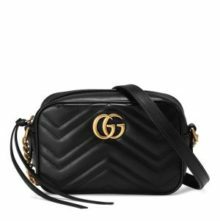 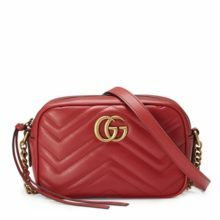 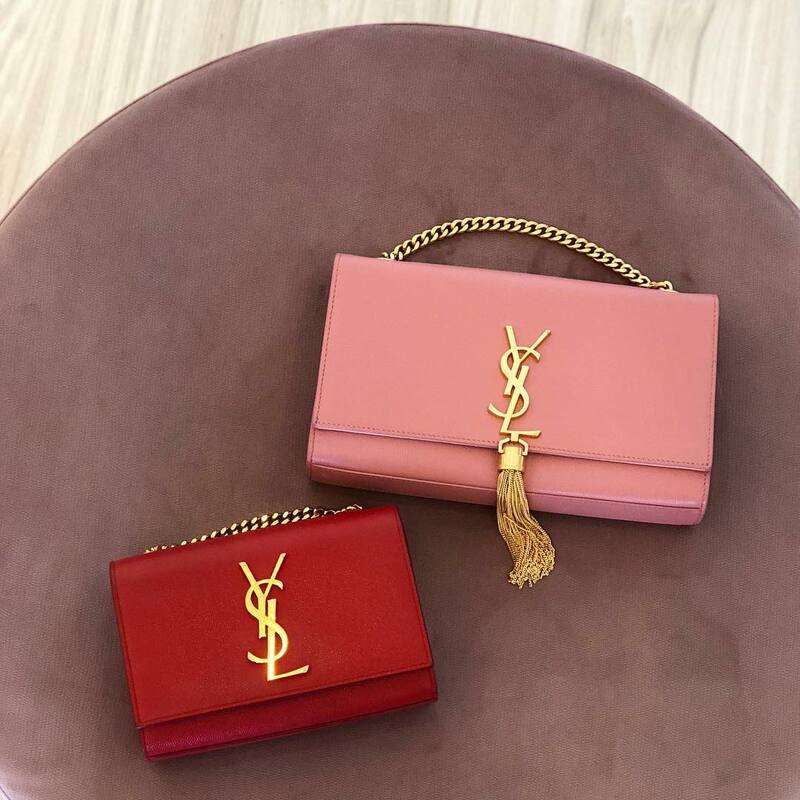 Count down the top 10 bags that you loved in 2018 – what will be number 1??? 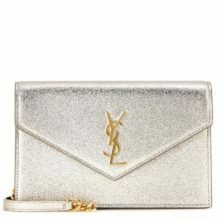 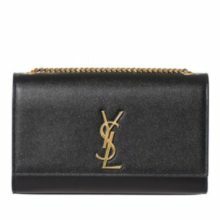 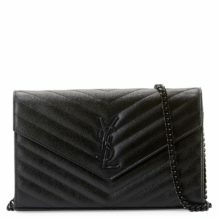 Here’s a quick guide which will help you compare the Adorn Collection YSL sizes available for hire. 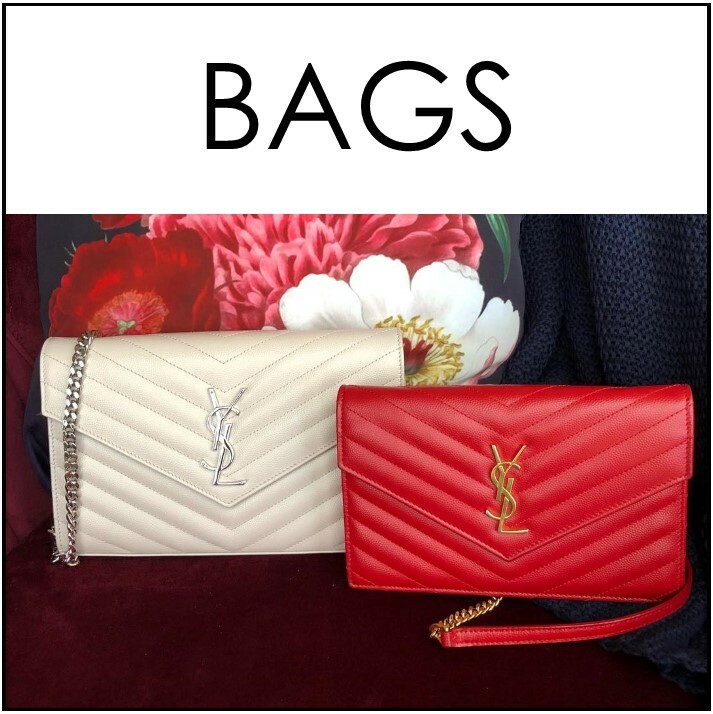 Ladies in the South East of SA… designer bags are headed your way! 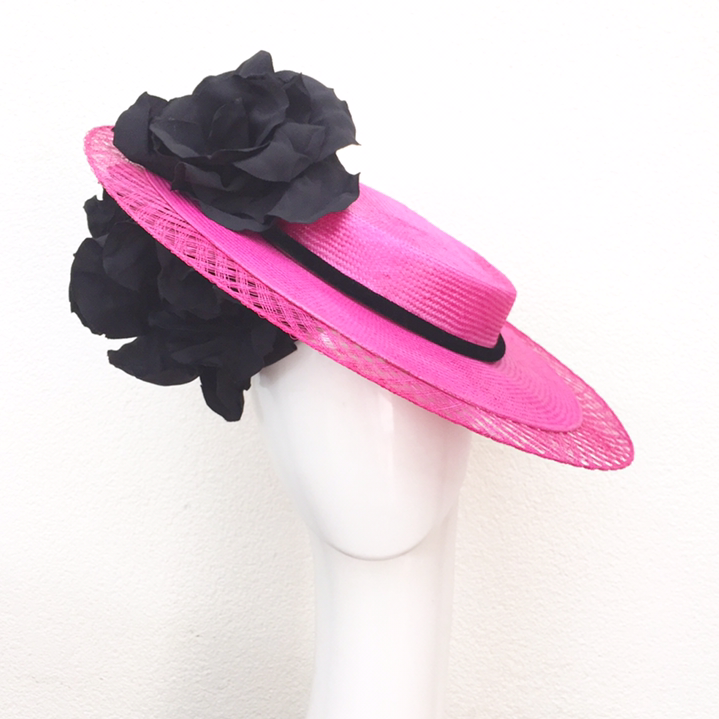 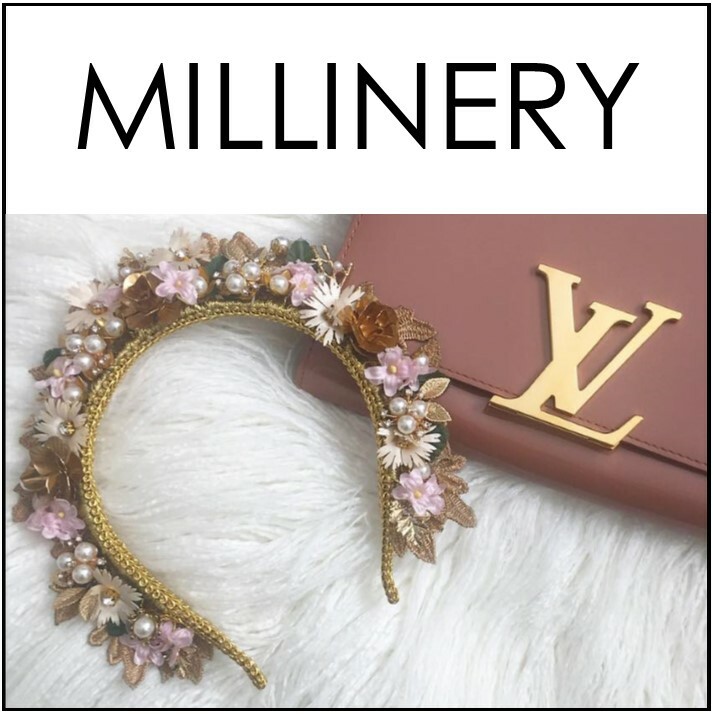 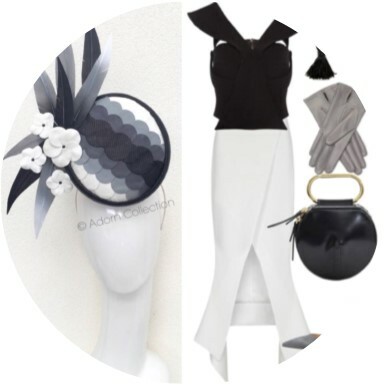 Millinery and racewear inspiration boards to get you race day ready for any event from Derby Day to Darwin Cup. 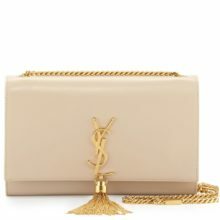 Hire luxury bags for your next special event. 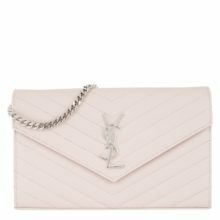 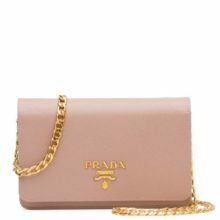 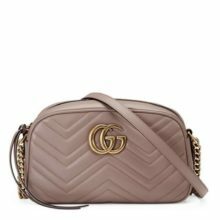 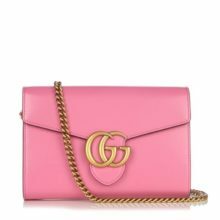 Browse the full collection of over 50 amazing designer bags and book them online. 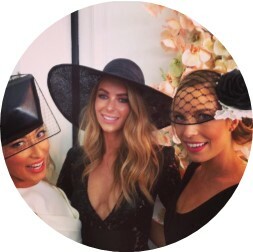 Adorn Collection Millinery in action trackside and at special events across in Australia and overseas.